This CD compilation offers an ideal programme for children to discover the music of Jean Sibelius. Included are his most popular short pieces, performed by Ondine's foremost singers, instrumentalists and ensembles. 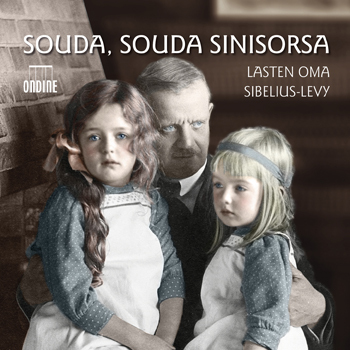 The booklet contains rare photos of the Sibelius family and their home in Ainola.